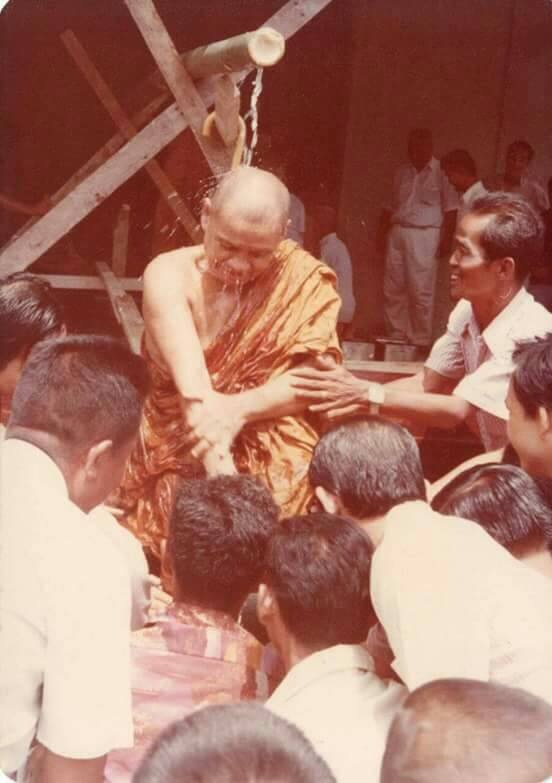 Songkran is traditionally marked by visiting one’s local temple, making merit, and by taking part in water ceremonies. At Sunyata we will have an alms round, a communal meal and a dhamma talk. Everyone is welcome to visit and join in the celebrations.